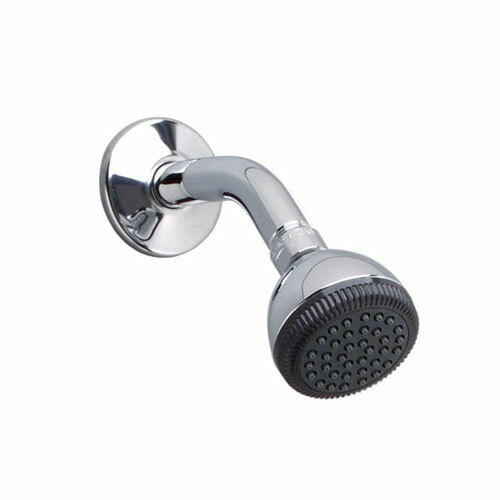 The American Standard 1-Spray Easy-Clean Showerhead in Polished Chrome offers durable construction in a polished chrome finish. This showerhead features a flow rate of 2.5 GPM for a steady, drenching flow of water, and the spray setting offers an invigorating massage. The transitional design complements most decor to create an attractive look for your bath.